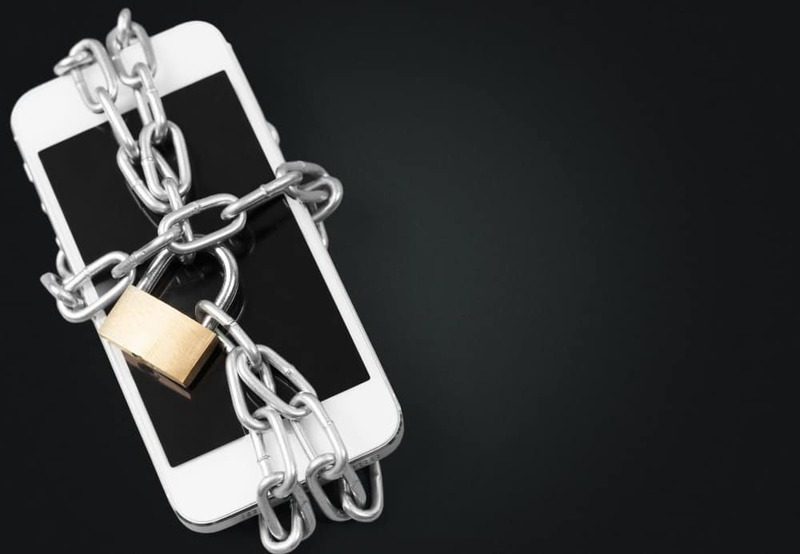 In our last blog post, we discussed the science behind why escaping into your phone over the holidays can actually be more draining than simply engaging in that awkward political conversation at the dinner table. Turns out, too much screen time becomes a drain on our brains and makes it even harder to connect with those around us. But how do you resist that temptation? Especially when things feel tense at a family gathering or the thought of watching corgi butts wiggle sounds far more entertaining? We have some tips for how you can put the phone away, not be distracted, and be more engaged with your friends and loved ones this holiday season. It’s not rocket science, we know! But sometimes keeping things simple is the best way to approach them. Putting your phone in your pocket probably isn’t going to do the trick, as a simple vibration or ding of a text coming in will surely distract you and pull your brain away from the moment. Instead, try leaving your phone in a backpack or purse that you put away in another room. Is there a spot for coats? Hide your phone in your coat pocket, hang the coat up, and walk away. Making sure your phone is at a distance might seem like such a simple thing to do, but it will really help. Not being able to hear it helps you forget about checking email and text messages. And it will make you more aware of the people you are talking to and spending time with. The trick is to make a plan to do this before you arrive at a party, so the bustle of hellos and hugs don’t distract you. 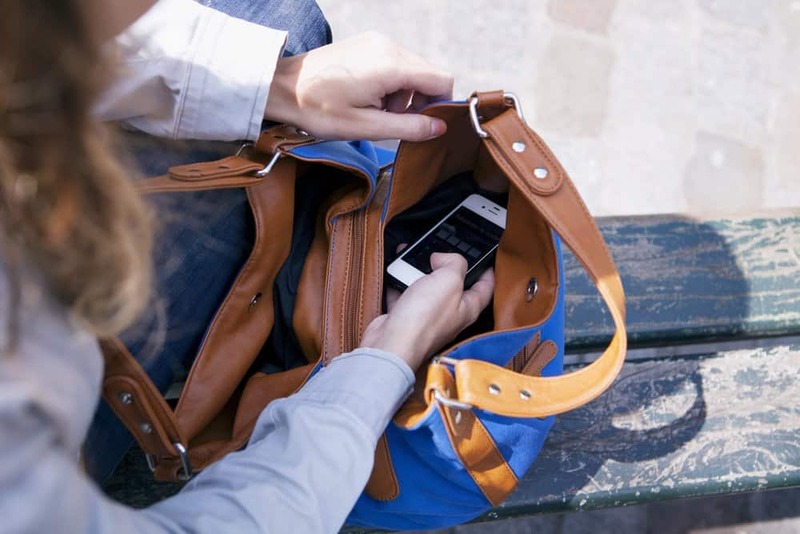 Slip the phone into a pocket or backpack before you ring the doorbell. Perhaps it’s not cold where you are, so hiding your phone in the coat room won’t work. Or it just may not be practical to try and hide your device while you’re at a gathering. If that’s the case, then you can opt for a phone lock box. You set a timer, place your phone inside, and then you can’t retrieve it until the time is up. These lock boxes can be helpful for much more than just holiday parties—needing a break at home, wishing to focus on family or the family dinner, or even vacation. Whatever the need, if you know that you require more invasive techniques to step away from the phone this is a great option. And if you’re the party host and all guests have arrived, consider using one for your own phone so you can relax and enjoy your company. We know that putting away devices can lead to stress and anxiety for a variety of reasons (social anxiety, awkward conversations, etc.). But there are ways to equip yourself for those moments. Start by having a plan to engage people in conversational topics you’re interested in. You could bring (or memorize) some of the cards from How Do You See the World? that ask questions you are genuinely curious about. Questions such as “What lights you up about what you do?” or “If you won the lottery, what would you do?” are a great way to break the ice and get people talking in a fun, engaging way. And if you think the party would enjoy it, just bring the entire game! That’s sure to make the night fun. Don’t be afraid to bring other games or activities to a party, too. Hosts will always welcome some engagement form their guests, as hosts are often overwhelmed by dishes, food, and all that a party entails. Grab your favorite games that accommodate four or more players (so that more guests can participate) or try bringing the supplies for your favorite craft activity. Whatever you choose, when people have something fun to engage with, the conversation usually follows suit. Need some craft idea tips? Check out these great ideas from Crazy Little Projects. There’s something for everyone and every party.